You can either use a three finger tap (if enabled in System Preferences) or, alternatively, put the cursor on the function name and press ⌘I. 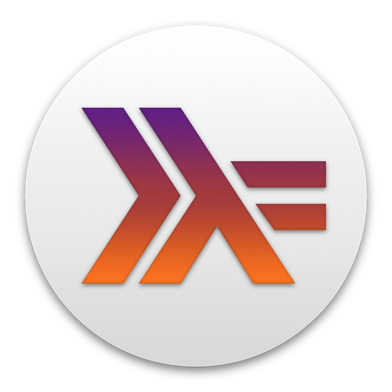 This works not only for functions and data constructors, you can also use it for function symbols. In fact, you can use it for entire expressions by selecting the expression whose type you are interested in first. If you use this on a type, you will get the type's kind. For more information, please see the blog post Exploring Types and Definitions.